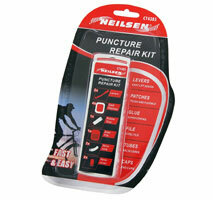 Complete puncture repair set in a handy case. 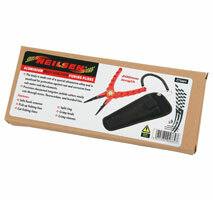 Ideal for quick and easy repairs on the move. Corrosion resistant anodised aluminium alloy body. Precision sharpened tungsten carbide cutters.